Being ready before 8:30am, our guide(s) will pick you up at your hotel. Our first stop just 40 minutes out of Hoian and 10 minutes from Danang: Marble Mountains (The true wonder of the Marble Mountains are the caves-turned-temples). After that, we will ride along the coastal line, from Marble Mountains through My Khe Beach- one of the most gorgeous beaches in Vietnam. Leaving from Hue and ride along highway 1A to Quang Tri town to visit “The high way of Horror’’ where in the summer of 1972 a host of Southern soldiers lost a battle, retreated to Hue and were shoot to death here. Visit Long Hung Church and Quang Tri Old Citadel which was a battlefield in 1972 between North and South Vietnam for 81 days and nights. Stop at Hien Luong bridge and Ben Hai river (as know 17th Parallel and also the border line between the South and the North Vietnam during the American war). The place where dividing border of South and North Vietnam during the 20 years of Civil war. Visit the Doc Mieu Fire Base and stopping for lunch and relax at Cua Tung Queen Beach. Visit The Vinh Moc Tunnel and have short stop at the War Martyr Cemetery (Truong Son cemetary) to pay respects to the soldiers who fought and died on the trail during the American War. Visit villages of the Paco and Van Kieu Minorities to learn about their daily life. 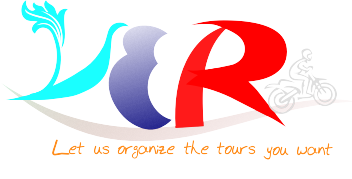 Take a boat approx 5km along the Son River to tour the Phong Nha Cave (river cave), followed by Tien Son Cave (dry cave). In the afternoon we will stop for a swim in the Suoi Nuoc Mooc Springs, and visit Tamco caves and Kilometre 0 or the west Ho Chi Minh Trail. 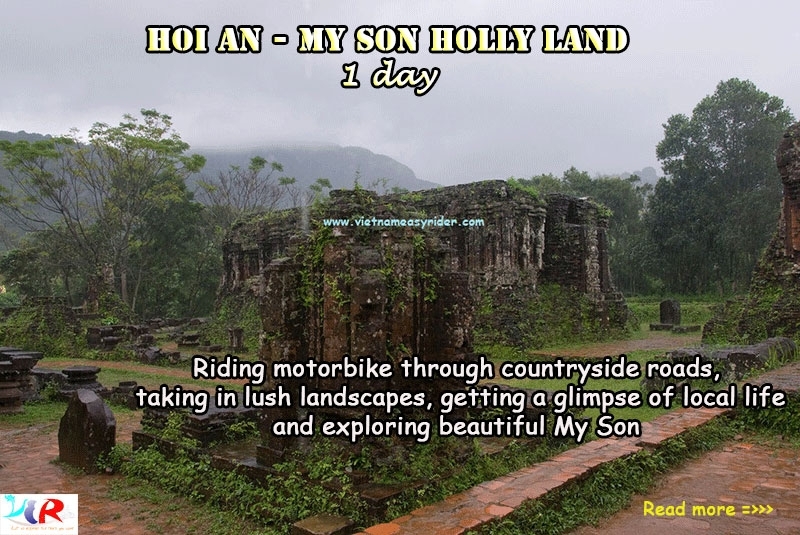 Ride along the east Ho Chi Minh trail to Dong Hoi and finish the tour there.